Lazada Group is the pioneer of Southeast Asian eCommerce ecosystem. 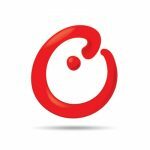 It operates out of its own online shopping website as well as hosting a marketplace with strong presence in six countries .i.e. Indonesia, Malaysia, Philippines, Singapore, Thailand and Vietnam. Group serves over 55 million unique visitors per month and its claims it can access more than 550 million consumers across the countries in which it operates. So far, Lazada sold over 2000 brands across categories ranging from consumer electronics to household goods. 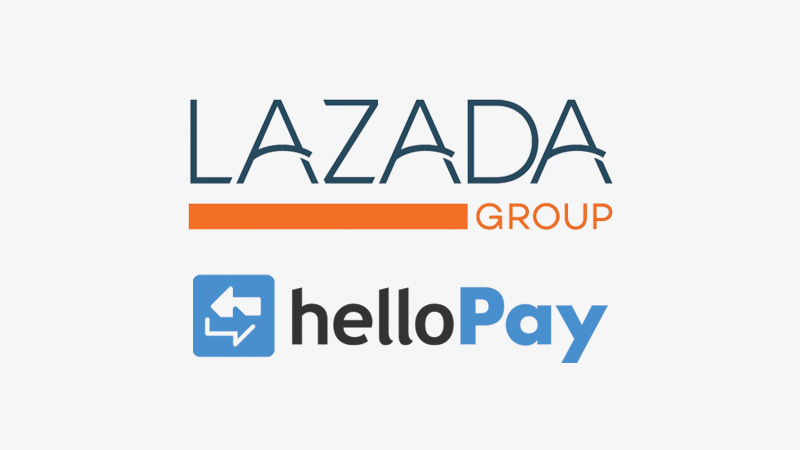 Lazada added helloPay, a payment service in November 2014. It replicates the strategy adopted by other pioneering e-commerce players like Alibaba with Alipay and eBay with Paypal, working as a payment solution of Lazada. It is an important service as mobile payments are picking up in Asian countries due to low penetration of debit and credit cards. Download the report for more details. For more information on this or for further questions regarding our indepth latest research, insights or press enquiries feel free to reach out to us at [email protected].